Munnar, one of the most sort after hill station in “The Gods own country” Kerala has been attracting tourists from India and abroad. 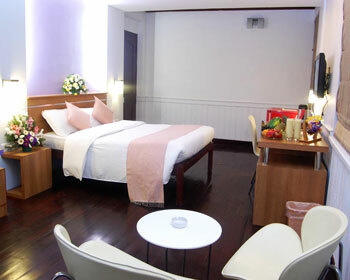 Hotel Westwood is distinctive in its three star category. Situated on MSA road some of the sites seeing places close to Westwood are Carmel Church, Ave Maria Church and Blossom Hydel Park which are just 1-8 Km away. 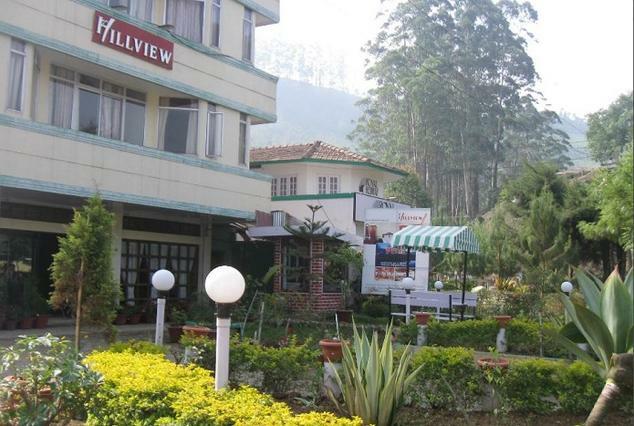 Other attractions are Bodi Hill North forest, Lakkom Falls, Kurangani Water Falls and many more. 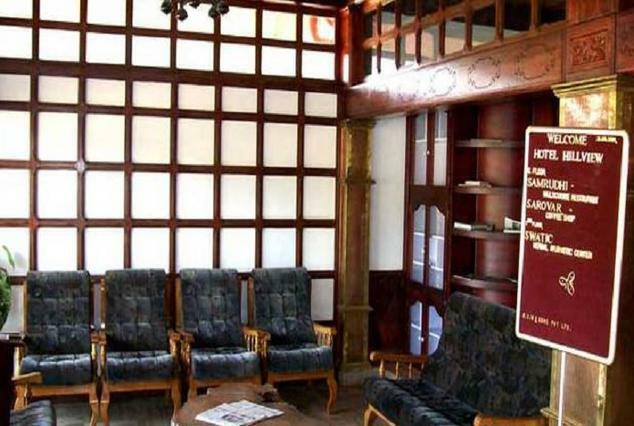 The hotel is very dynamic in conducting activities to keep their guests entertained. Activities like trekking ,night safari, campfire are regular feature. Compact at the same time sufficient for an occupancy of two, the room has a king size bed with side table, reading table and sofas to relax and have a chat. 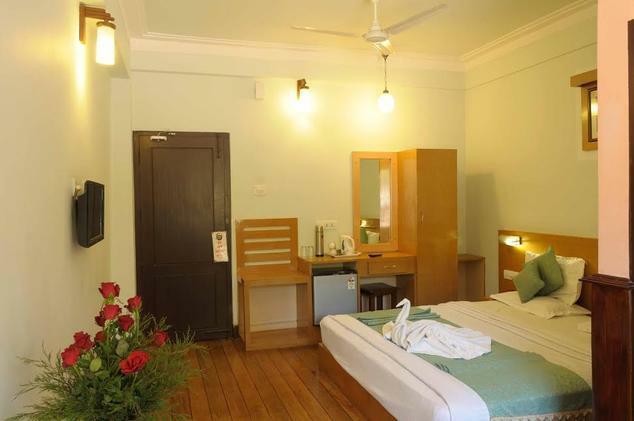 The rooms are given hard wood flooring, television set with satellite channel connection, room service on daily basis and 24/7 running hot water. 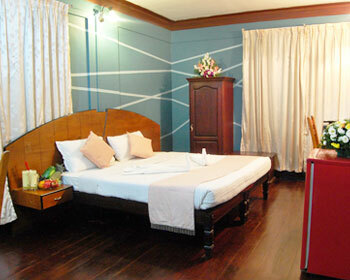 Deluxe rooms are spacious and have a lot of moving space. Fully furnished with wardrobe, reading table with lamp, mini refrigerator, relaxing chair and television sets room service is available on call. 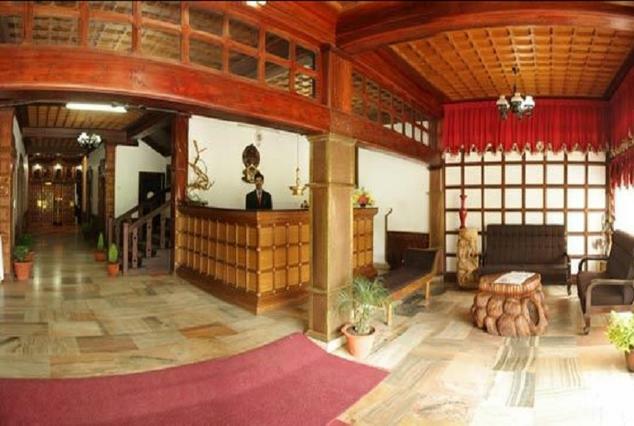 The rooms are well maintained by the house keeping team and any further requirements are attended to. 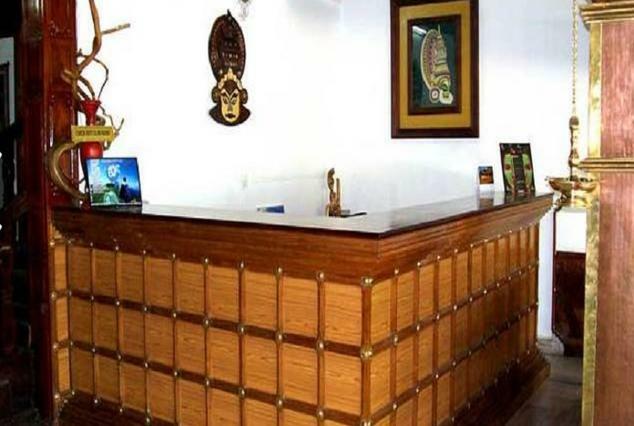 These rooms are specially made up for honey moon couples with extra attention given to flower arrangements and comfortable placement of all that is requested by the guests. 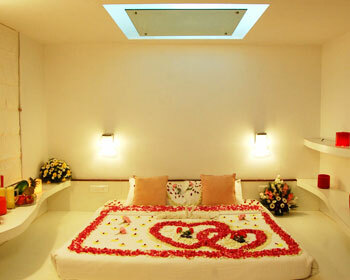 The décor and lighting in the room will perfectly set a romantic mood for the couple. The stay will surely leave a lasting impression to cherish in their life. 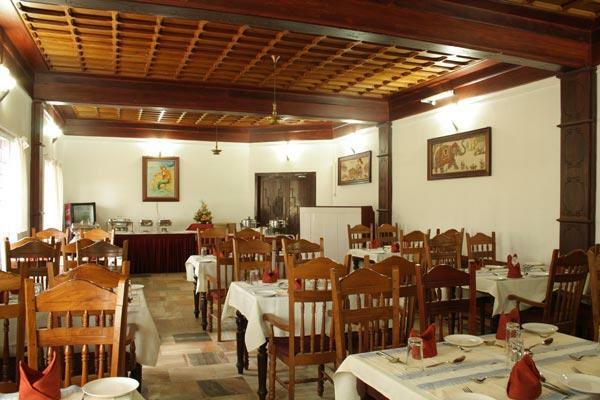 The hotel has a full- fledged kitchen which caters to the needs of its clients. Chinese, Indian and continental are the cuisines served. South Indian delicacies and Kerala specialities both veg and non veg are served. The food is at the best of its flavour as the spices and ingredients are fresh picks. Clay pot serves speciality tandoori dishes like paneer tikka, chicken tikka, tandoori chicken, tandoori roti, nan etc. Overlooking the riverside it is a pleasurable place to relax and enjoy a sumptuous meal with your loved ones. Tandoori dishes are delicacies throughout India and this restaurant is much sort after one. Watching the barbeque itself is delightful and then why not the food? This open air restaurant is the perfect place to enjoy a barbeque meal. Tasting hot dishes in the company of cold breeze is the ideal place to enjoy dinner. Choose any of the above speciality restaurants and treat yourself. Don’t bother about the extra kilos added you have the fitness centre to reach out to.